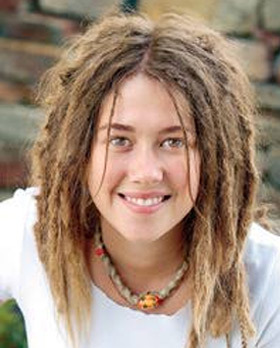 Dreadlock is a signature style for the Rastafarian look. This is often associated with the reggae culture in music, infused with a bit of alternative rock. You may see popular celebrities like Bob Marley, members of Korn and Jason Momoa display their long dreadlockswhen performing. This hair style is more than just another way of fixing the hair because it also mirrors individuality and a unique fashion statement. Even if dreads are more popular for men, there are also a lot of women who are daring enough to have their tresses done in dreads. 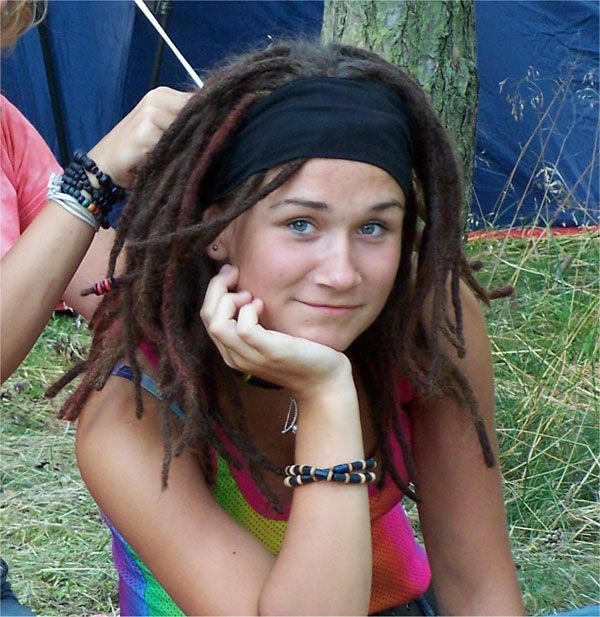 Dreadlocks Hairstyles require a special kind of caring compared to the typical free-flowing hair. Washing, drying and fixing is a bit more tedious but it is all worth it. If you have just recently had your dreadlocks done, it is very important to resist the urge to wash it right away. Let it stand for about two weeks so you would not end up ruining the locks. At first, your scalp would not be accustomed to infrequent washing. However, it would also naturally adjust over time. After the two-week period, your dreadlocks are more secure. You can then wash your hair every 4 to 6 days. When shampooing your dreads, be very careful not to pull the wounded locks. Using just the tips of your fingers to rub the roots is the best way to go. You shampoo should not be too bubbly either. Opt for the ones which do not leave to much residue because this might promote more dandruff. Water for washing your hair should not be too hot. Lukewarm is the best choice because this would make it easier to remove dirt and oil. If your water is too hot, the wax and other styling products which you used for your dreadlocks will melt too and cause your style to loosen. After washing, it is best to use a blanket or bed sheet rather than a towel. Blankets and sheets are bigger so it can absorb more water. Plus, these do not usually have the lint which towels can leave on your dread head. Dreadlocks do not have to always look untidy. With proper caring, it is possible to stay looking neat and smelling good too. Make sure that you have the right tools which can keep your dreads clean and tightly wound. If you would like to back comb your hair, refrain from using elastic or rubber bands. The strands have the tendency to wind and be pulled by these. Knitted scrunchies and cloth bands are more appropriate. Using palm rolls and petroleum-free dread wax will help in maintaining the neatness of each strand of dreads. As your hair starts to grow, you will notice loose strands by the roots. Retouching these will avoid the extremely messy look. To maintain your dreadlocks for a long period of time, it is necessary to drop by a specialized salon which provides excellent care for such style. They will weave in loose ends, repair dishevelled strands and apply product which will tighten your dreads. With the help of the stylists and some caring techniques on your own, your dreadlocks will always look amazing.